Omnific Pictures would love to contribute to your next media project! Stock footage clips are available for purchase through the Pond5 and VideoBlocks online marketplaces. Our portfolio is continuously growing, so please check back often. Omnific Pictures will also work with you to craft specific content, as needed, for your media project. Call or email TJ at (415) 378-4732 or tjwalkup@gmail.com to inquire. 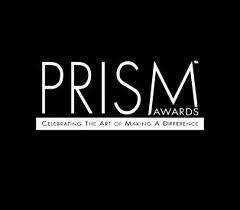 Celebrating the Art of Making a Difference, Awards to the Entertainment Industry for the accurate depiction of social issues.